On Monday, with Lowe's dropped a surprise augmented reality treat in everyone's lap: A brand new Magic Leap One app. The Lowe's Showroom app popped up in the air Magic Leap World section on the Magic Leap One as a free download. The download is fairly quick, but that's when things get a bit tricky. Although it's great to see … Lowe's Unleashes It's Magic Leap's App in Time for the Year. 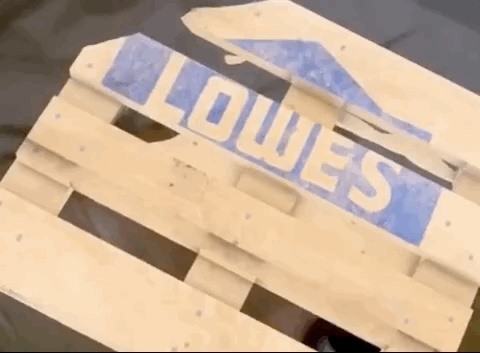 Opening the app is a fun, with a Lowe's logo floating in front of you the floor, directing your attention to a lowe's welcome mat that is prompted to place somewhere in your space. Then, when you land on an item like, you can select and transform it into a life-sized version of the item. Overall, the app is simple and makes shopping fun, which is in keeping with Lowe's past for the immersive computing platforms of both VR and AR. 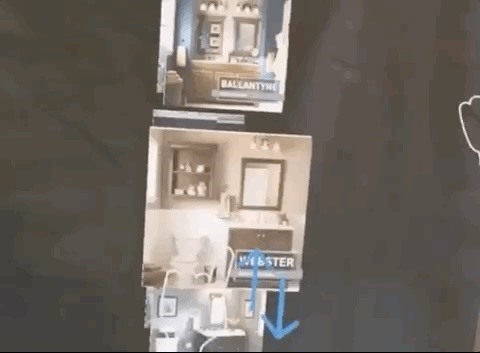 However, in this case, using the Lowe's Magic Leap app is a little more than it's worth at this point. First off, tracking everything over the place. Even after re-mapping my space several times, the app should continue to loose track. As such, this appears to be an app that functions primarily as a showroom, crafted to show you what the store has available, at what prices, and what those items might look like in your home. In this respect, the app "almost" does a fantastic job, but I can not ignore the bugginess of the experience.